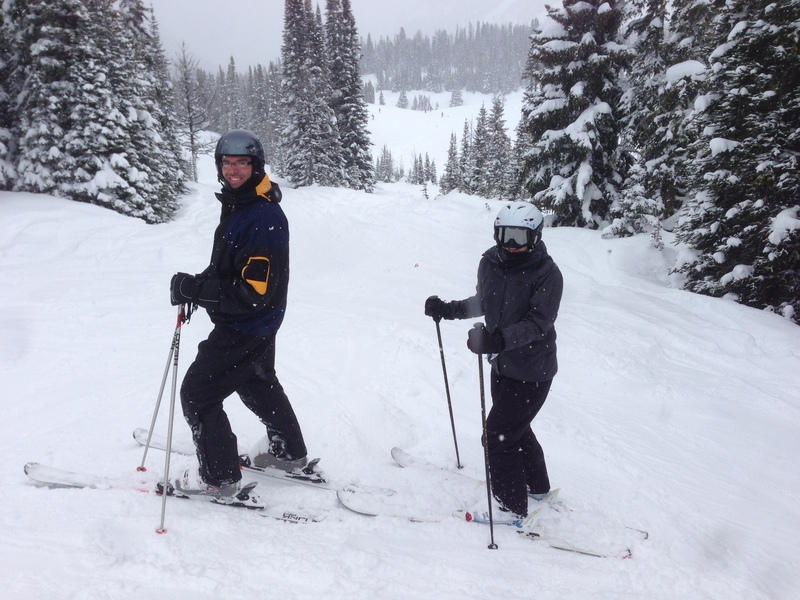 I’ve found that March skiing is either really good or really bad. 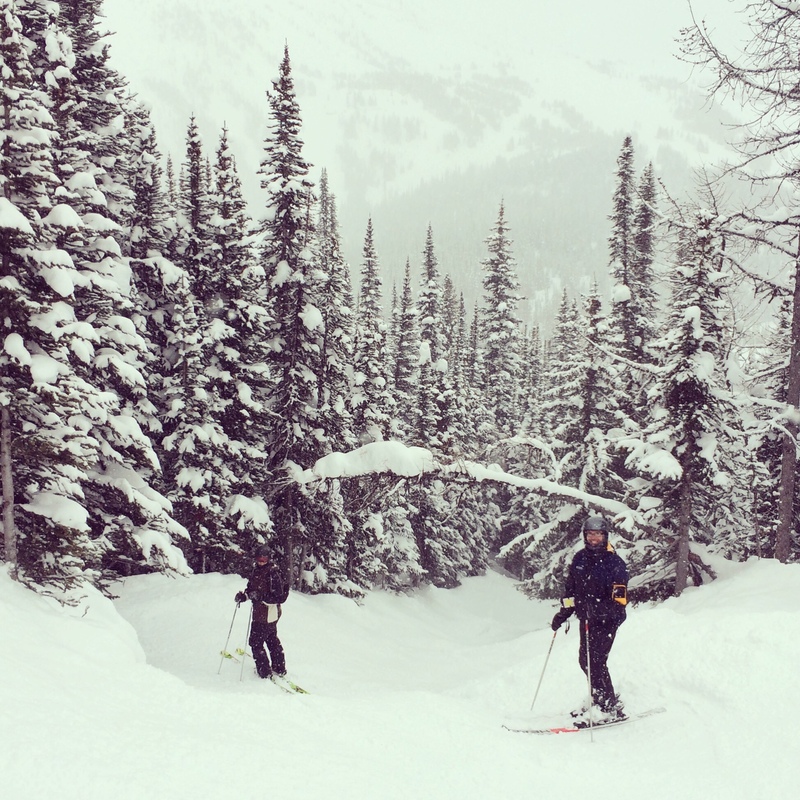 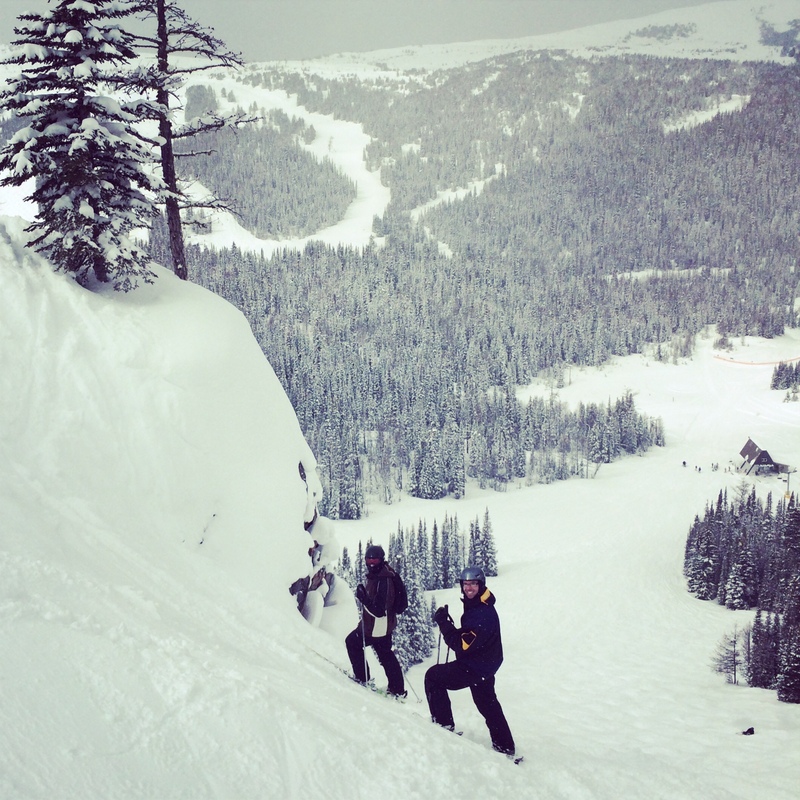 This past weekend we got lucky and had an epic day of skiing at Sunshine Village near Banff, Alberta. 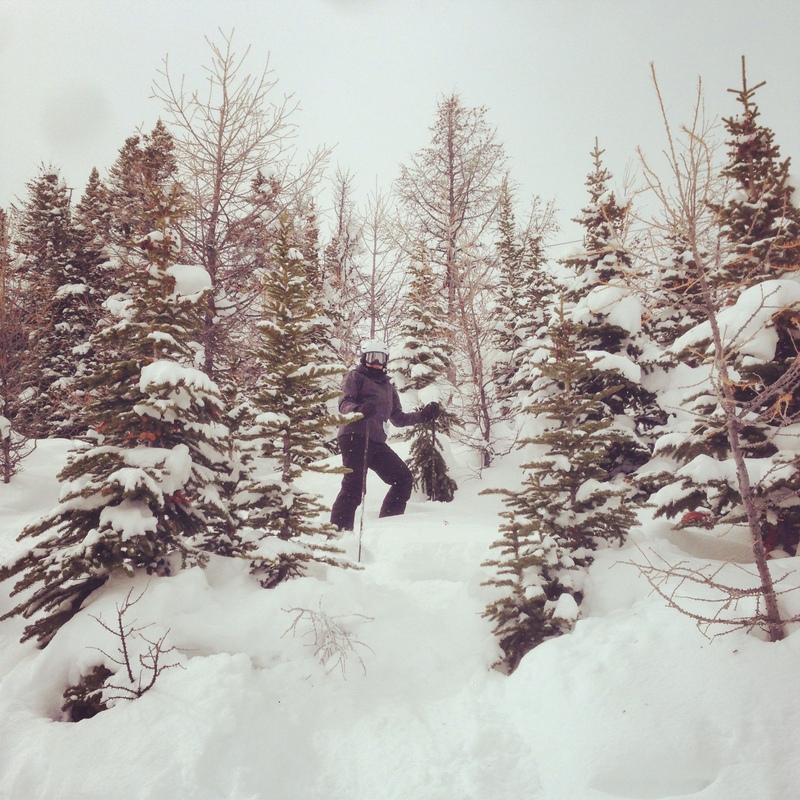 Lots of snow the week before resulted in deep powder and amazing conditions. 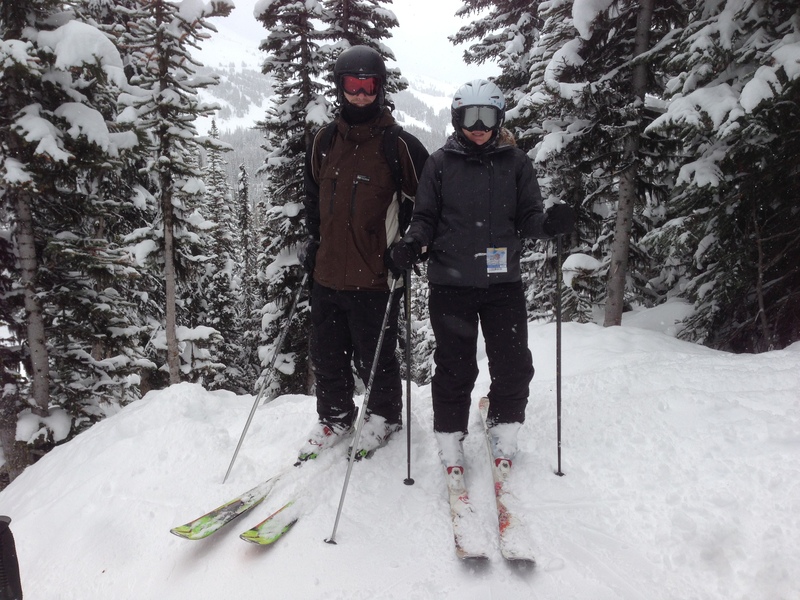 Here are some photos from our day on the slopes.